UU A Way Of Life: Ask Alexa - What do Unitarian Univeralists believe in? 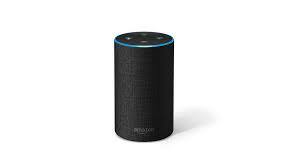 Ask Alexa - What do Unitarian Univeralists believe in? Alexa: What do Unitarian Univeralists believe in? They believe in covenanting together to affirm and promote their seven mutually agreed upon principles.